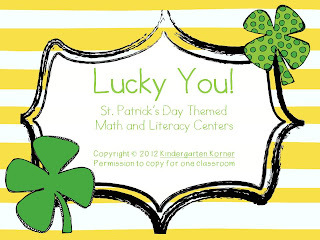 I am linking up with Mary at Sharing Kindergarten in her St. Patty's Day linky party. To keep the kiddos crazy and wild excited about their traps, the little green guy comes and visits about every other day throughout the 2 weeks. Each day he does different things to our room. Sometimes he leaves green glitter/confetti, destroys our room, leaves green footprints, leaves necklaces, etc, etc, etc. The last day before St. Patrick's Day we go on a hunt throughout the school. This is similar to our Gingerbread Man hunt. 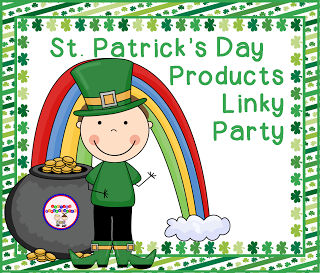 I created easy to use Leprechaun hints to help you with this little adventure. 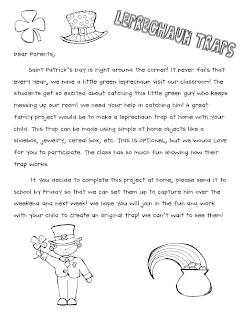 Included are hints for the actual leprechaun hunt but also a few hints that the you can leave throughout the week as he visits the classroom! 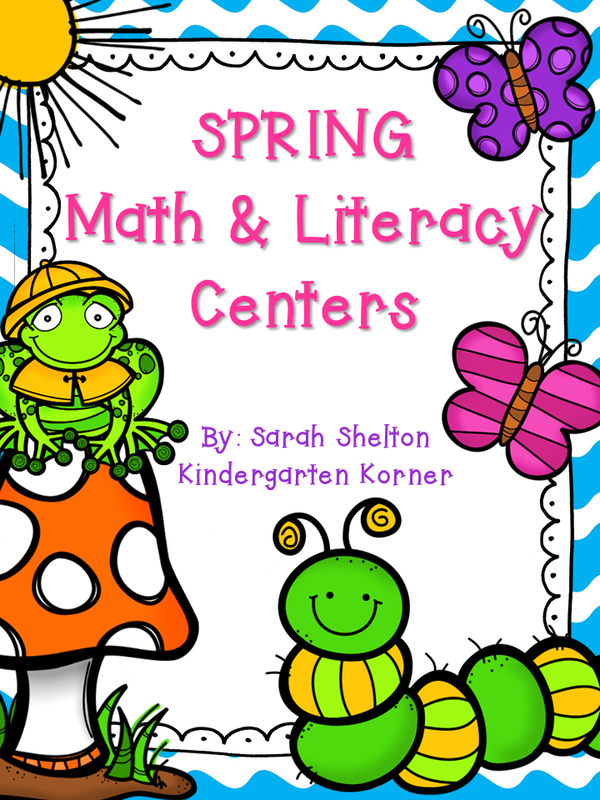 We have lots of fun in our literacy and math centers using the activities in my Lucky You Literacy and Math Unit. My kiddos love graphing....especially with food! 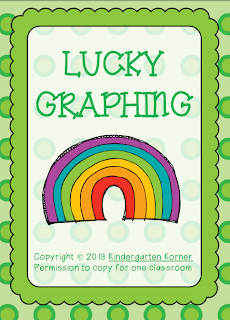 Every year we do a graphing activity with Lucky Charms cereal! 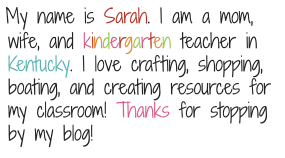 You can grab your freebie below! 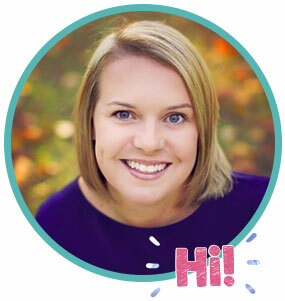 Make sure you check out all of the other great bloggers with great St. Patrick's Day ideas!